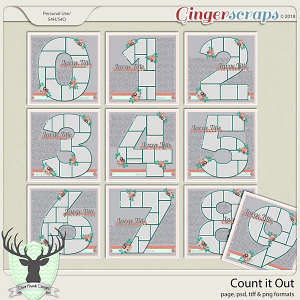 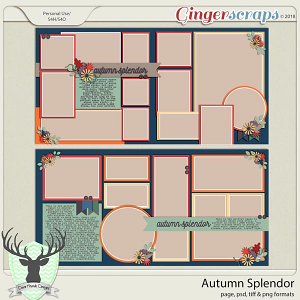 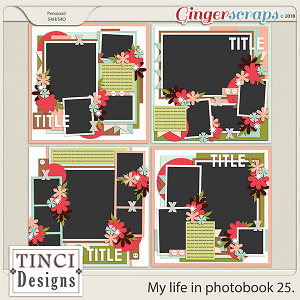 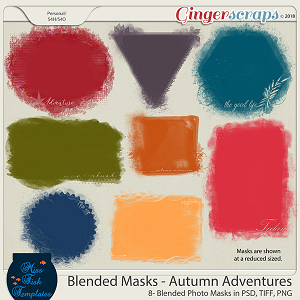 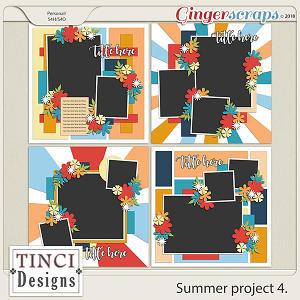 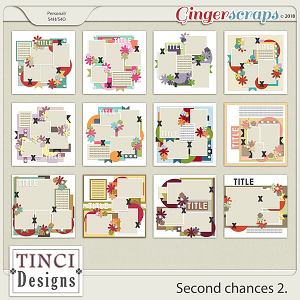 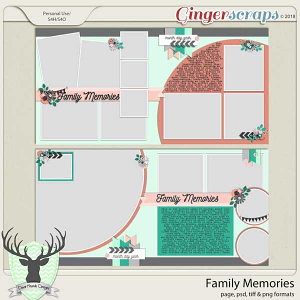 Blended Photo Masks: Autumn Adventure by Miss Fish Templates Second chances 2. 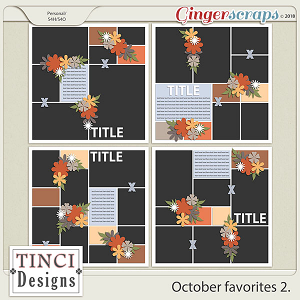 Autumn is Calling Buffet by Dear Friends Designs October favorites 2. 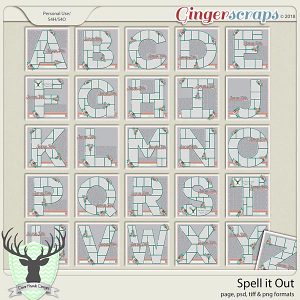 Spell it Out Hello autumn 1. 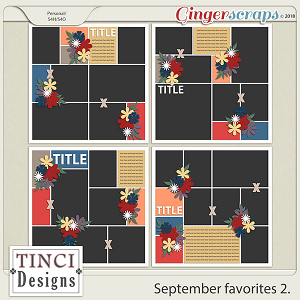 September favorites 2. 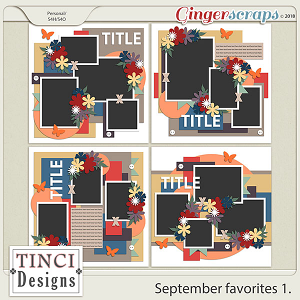 September favorites 1.